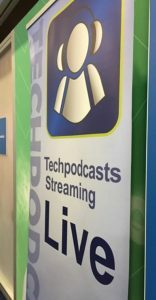 CES Live 2019 Broadcast Booking is Open! 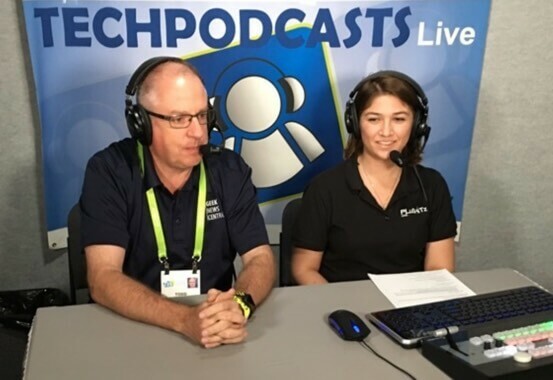 As we have done for many years, those companies wishing to appear on our live CES broadcast need to apply for one of the 80 available slots we have for 2019. Those broadcast slots fill very quickly and by 12-24-2018 we will be 90% booked. So you must act now. For the second year in a row, we are dedicating 100% of our broadcast hours to highlighting companies that are located in the Sands or Tech West. Companies in the LVCC are welcome to apply but be aware that you have to come to our location. 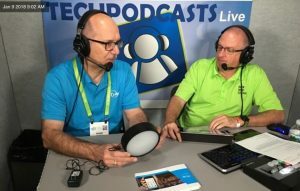 Don Baine – The Gadget Professor covers all the latest gadgets and produces a weekly Podcast that covers Gadgets and the tech industry. Scott Ertz – The Team from F5 Live covers everything from gaming to the latest hot product in the tech space. This team will be live and roaming the floor at CES to cover all the latest tech. We look forward to highlighting your products and service. You must apply, then our team will review your application and inform you if you have been selected for a live appearance in front of or 45,000 live audience members who will be tuned in the 20+ hours we are on the air.